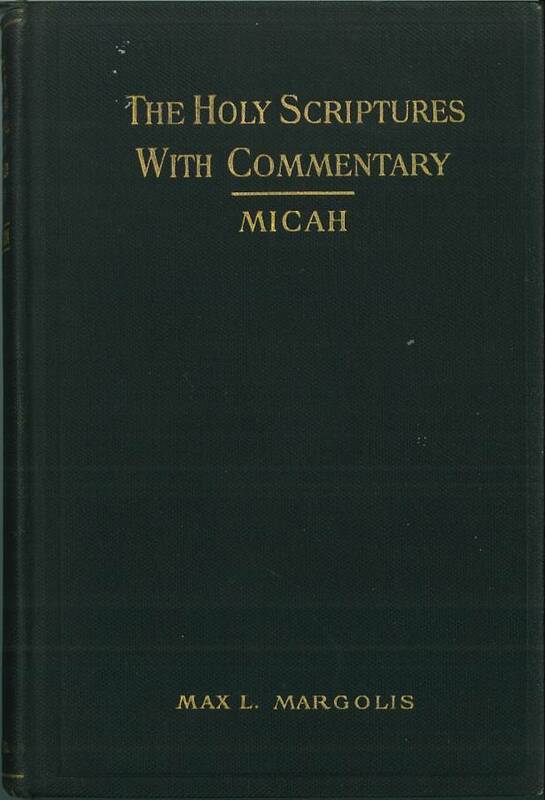 For sample verses from the translation by Max L. Margolis, click here. 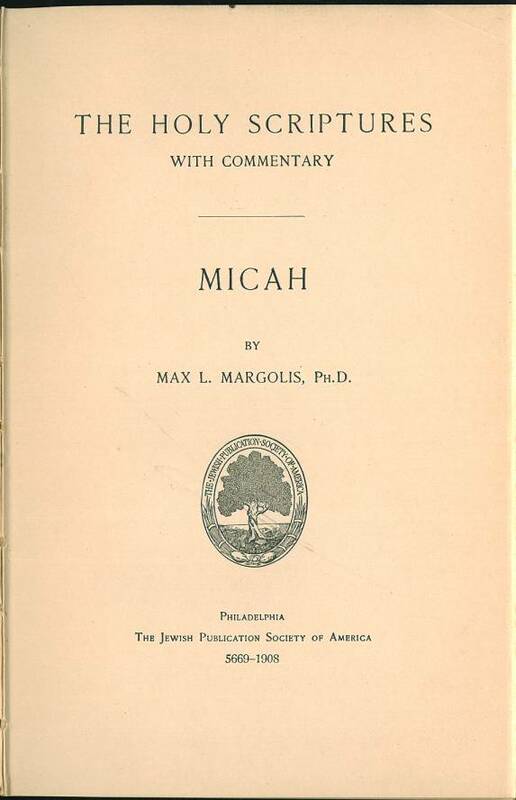 Comments: Max Margolis was involved in the production of the 1917 Jewish Publication Society translation of the Hebrew Bible. 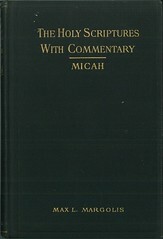 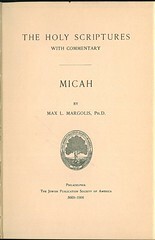 He produced this translation of Micah to gauge interest in the project before proceeding with the complete translation.